碧昂斯 and 杰·J at Battersea Heliport. 碧昂斯 and 杰·J at Battersea Heliport. 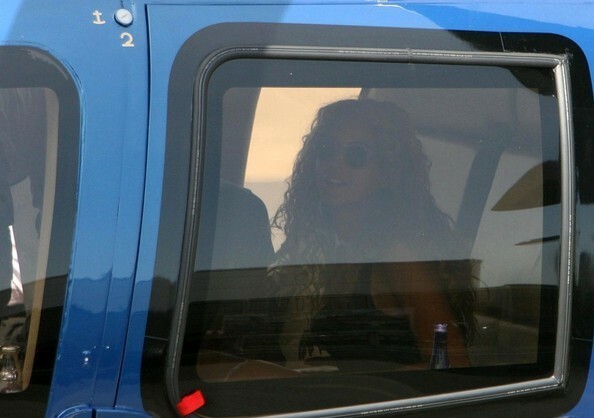 Wallpaper and background images in the 碧昂斯 club tagged: beyonce knowles 2011 candid battersea heliport jay z.